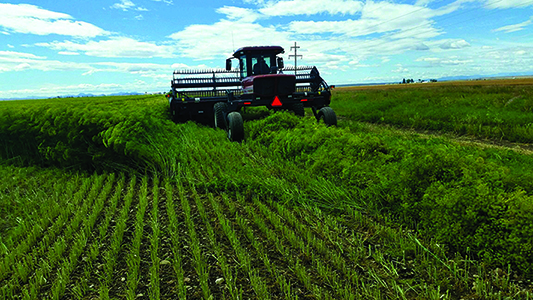 Harvesting begins with the dill being swathed into rows so it can be picked up, chopped, and blown into trailer-like tubs. Photo courtesy of Great Northern Farms. 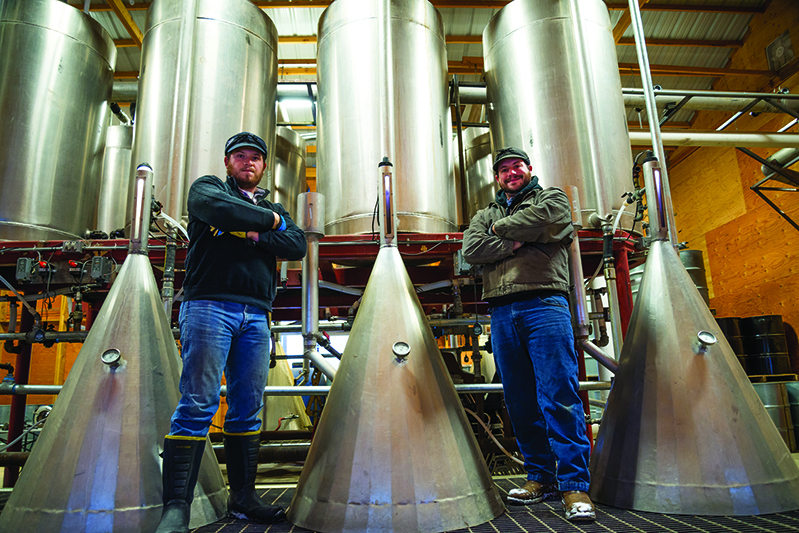 The Fairfield Bench is known for the production of premium barley, but Larry Johnston, 30, and Zach Brosten, 25, plan to expand that reputation. In their estimation this area can also be known for quality mint and dill oil, and they are young enough that they have time in their farming careers to make it happen. 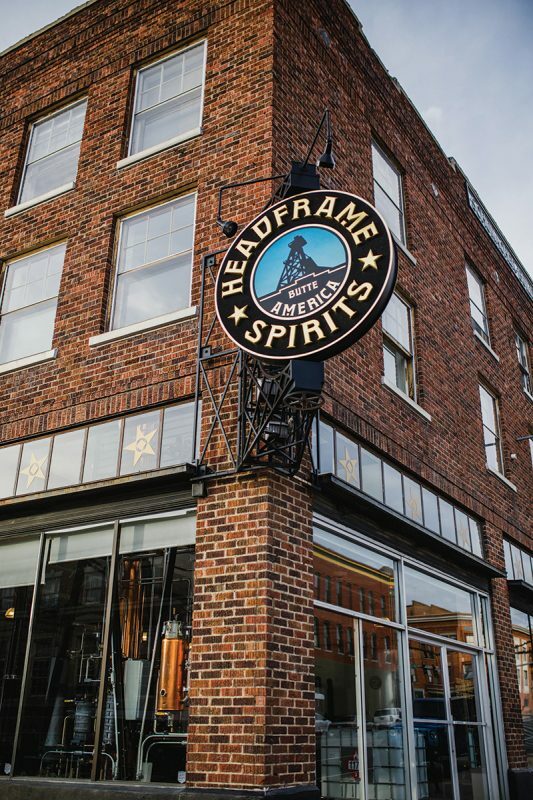 Not in the mood for hard liquor? 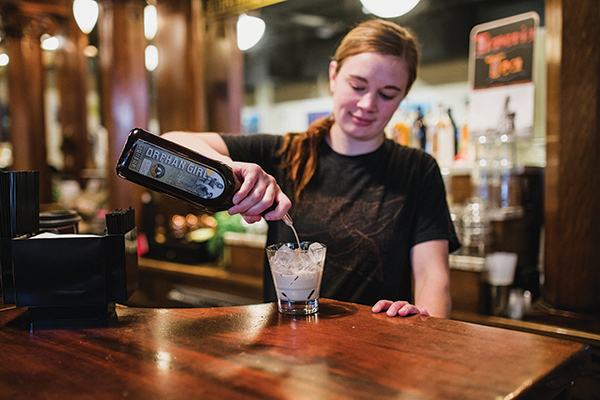 Try a Dirty Girl: Orphan Girl bourbon cream liqueur and root beer served over ice. 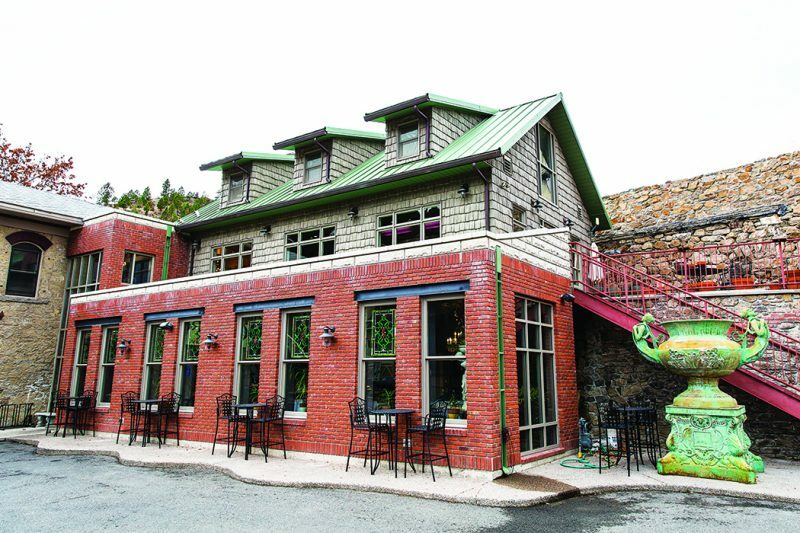 A night out on the town for cocktails and dinner can be over-the-top romantic. But with the deafening restaurant noise, tables crammed close together, and awkward dates around you, taking your special someone out can sometimes put a damper on a romantic evening. 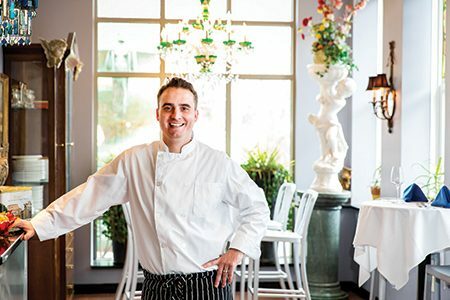 Not only has SignatureMT foodie, Chandee Bomgardner put together a meal to set your sweetie’s heart a flutter but she has also uncovered a secret that professional chefs have kept under their “toque blanche” (French for “white hat”) for decades. 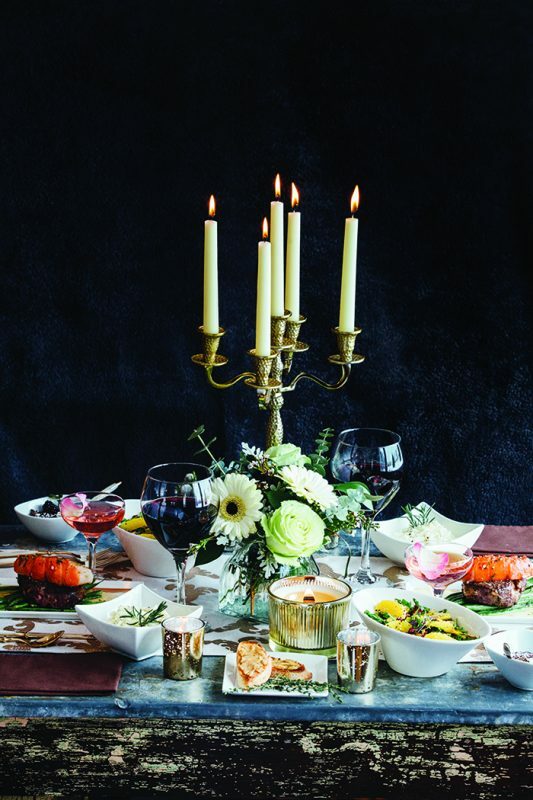 Set the table, dim the lights and prepare to wow your loved one in the comfort of home!